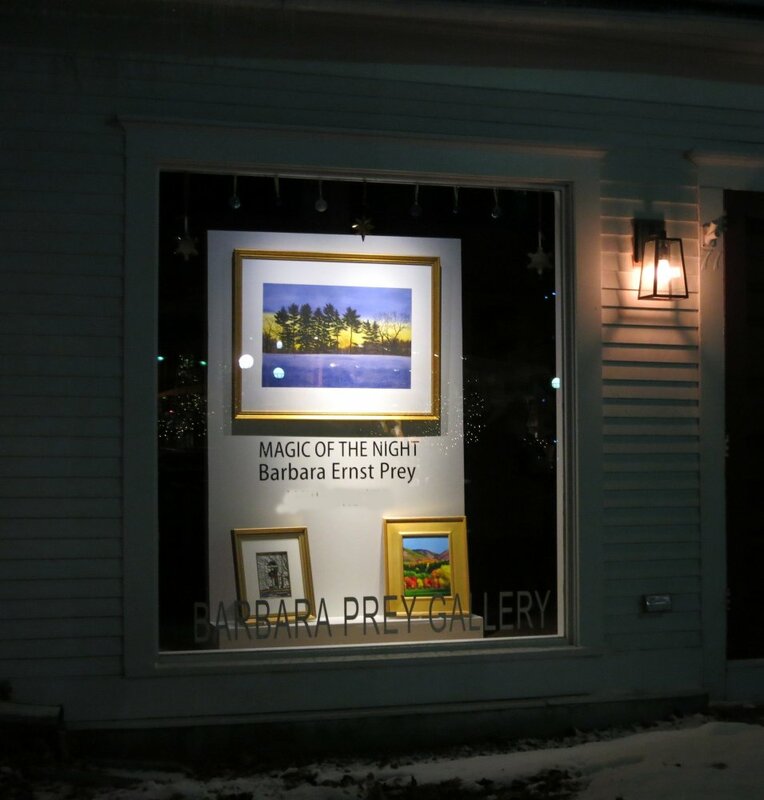 This month marks the first anniversary of the Barbara Prey Gallery on Main Street in Williamstown, Massachusetts. Opening a gallery was not something I had honestly planned. I went to Williams College, my daughter ispart of a Williams College class of ’14, and I have a studio in Williamstown as well, so when we saw a space that would complement and highlight my artwork we decided to open the Barbara Prey Gallery. We were next to the Sterling and Francine Clark Art Institute bookstore, with MassMoca’s store across the street. I like the juxtaposition of visiting the Clark, seeing the Homer and Sargent paintings and then being able to come and see my vision of Maine inspired 100 years later and compare what a contemporary, female artist chooses to paint (in watercolor). It is very important for me to give back to the community and the gallery has afforded me this opportunity. 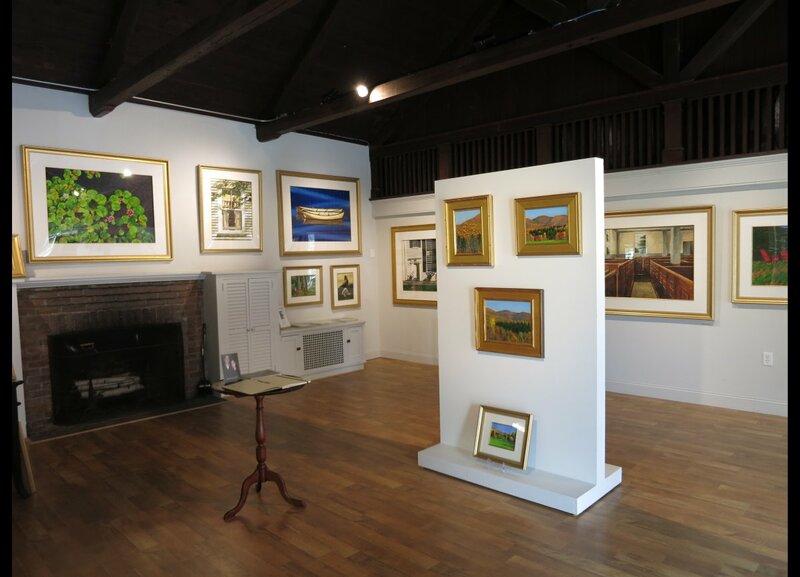 In the short time we’ve had the gallery we’ve hosted a benefit for the local land trust, The Williamstown Theater Festival and Habitat for Humanity. I look forward to future collaborations and working within the community. As a member of the National Council on the Arts, the advisory board to the National Endowment for the Arts, creative placemaking has been an important topic, and I feel that I am on the front lines with the gallery. Although known for my watercolors, I have spent the fall of the past two years painting outdoors in oils and that body of new work, inspired by the landscape, is currently exhibited at the gallery. Governor Hugh Carey of New York purchased one of my early oil paintings at age 17 but then I turned my full attention to watercolors, so I am again returning to perhaps where I first started. If you are in the Berkshires for the Williamstown Theater Festival or to visit the newly renovated Clark Art Institute, come and visit and help celebrate our first year.